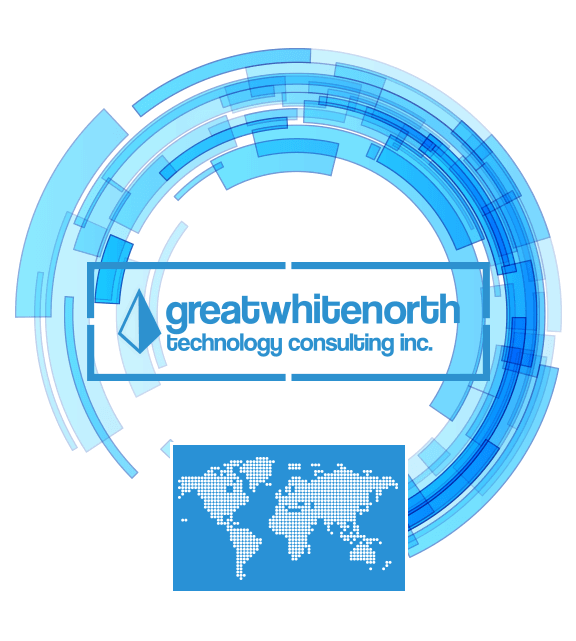 Great White North Technology Consulting Inc. – Business people, technology experts. Making sense of technology to drive your business forward. We can help prevent it. See the benefits for yourself in our one-on-one live demo. We're able to solve business challenges by leveraging technology solutions for organizations across Canada, no location is too remote. Let us be your managed IT services provider. We ensure the technology that your business depends on will propel you forward rather than slow you down. We're an end-to-end service provider, our team of IT professionals has a broad set of skills with the experience to take on any challenge. 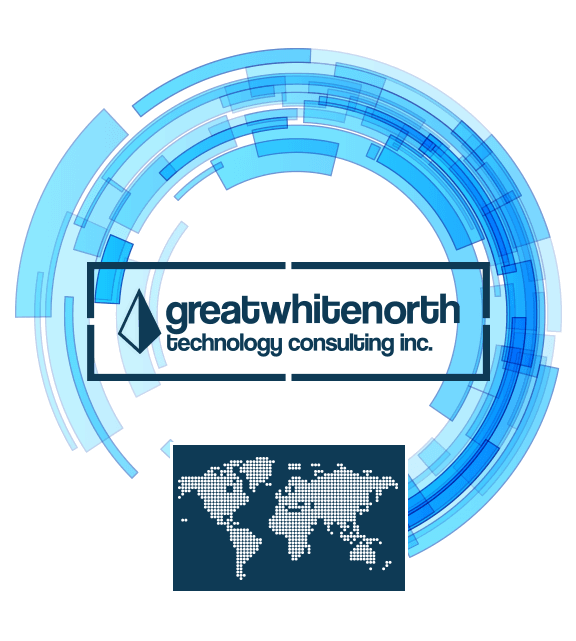 Experts at crafting and refining top-tier cloud solutions, our highly available services are hosted and delivered from within Canadian datacentre facilities. 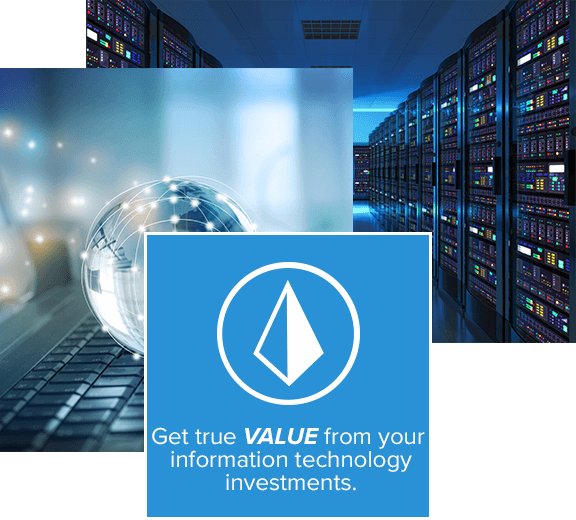 We're able to make the IT features and benefits of large scale enterprise environments cost effective and within reach of any business. Have a look at our recent posts! Cloud solutions such as our GreatCloud Workspace allow you to host your data and applications in a secure datacentre environment. Remove the risk and liability that comes with having your mission critical systems on premise. More information on our Cloud Solutions. We offer an all-inclusive GreatSupport service that covers all IT support requests for all staff members. Our IT Helpdesk team is available 24x7x365 to resolve mission critical issues so that your team remains operational and productive. More information on our Managed IT Services. As part of being an end-to-end IT service provider there is a broad arrangement of services that we can offer. We have expertise in delivering a strong set of wireless connectivity options both indoors and inter-office outdoors. More information on our Professional Services. 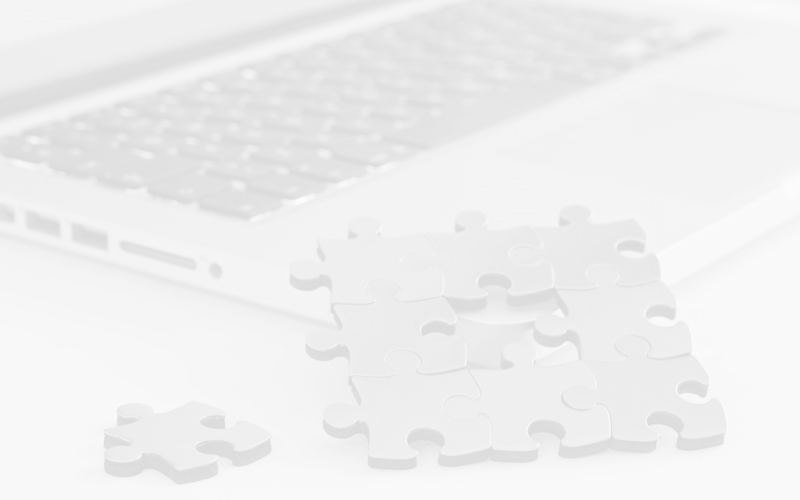 Our approach to IT service delivery is methodical and second to none. We're able to provide responsive services and support that are of the highest caliber with round the clock availability. Erase the pain and frustration that can sometimes follow misaligned technology systems. Knowledgeable support staff that are responsive. A team that can tackle mission critical issues at all hours. Experience working from anywhere on any smart device. 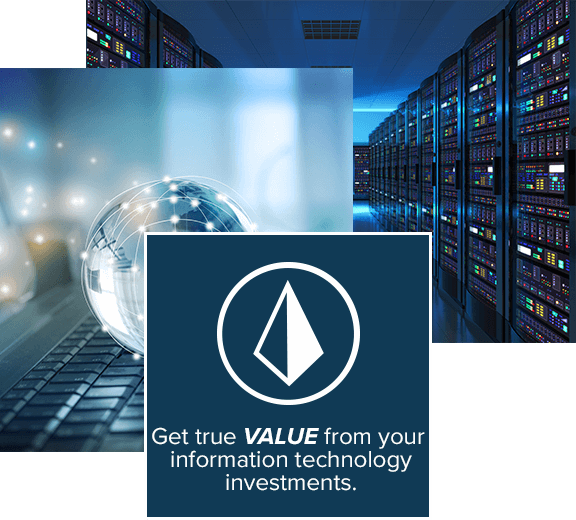 Get the most out of your investments in technology. Industry leading tools managing all devices around the clock. Experts at identifying risk and implementing best practices. Making sure technology is aligned with your business goals is what we do best. As an end-to-end solution provider we're able to keep the big picture in view. 1Does your organization currently have a business continuity & disaster recovery plan? What would you do if your server crashed? Data loss can cripple if not kill a businesses ability to recover after outages or disasters. Protecting your data by ensuring backups are validated and successfully sent offsite is vital. Preparing an action plan for recovery is something just as important to know what to expect during what can be a very chaotic process. 2Are you based in a challenging remote location or do you have many offices that you need to interconnect? Whether it be over short or long distances we're able to provide the expertise and equipment required to get your sites communicating. We leverage industry leading hardware and software to link office networks together. No location is too remote, we're adept at installing and supporting equipment in the harshest of conditions. 3Do you have full control of your corporate correspondence? Is your e-mail solution secure, functional and cost effective? We leverage Microsoft's Office 365 and Exchange Online cloud hosted solutions for corporate e-mail. It is the most well rounded option for a cost effective e-mail platform that offers a feature rich experience for end users. You still maintain the level of control over your correspondence as though it were a server sitting in your office. 4Is branding consistent throughout your business? From your website to your clothing, are you presenting a unified front? From under a single roof we're able to provide all of the services required to create and launch a professional brand. The same team that designs your website can also provide business cards, stationery, work apparel and promotional items all branded consistently for your organization. No more dealing with different vendors to get the job done. 5When was your IT equipment last replaced? Do you know when your server, workstation and laptop warranties expire? Keeping track of all technology within an organization is an onerous task. We leverage specialized tools to monitor and manage all devices connected to your network. This allows us to provide reporting and forecasting for what will need to be replaced as warranties expire on older devices. This level of insight is key for finance and management. These are just some of the questions that we can help answer. Find out more about our solutions. We're a dedicated team that makes sure the job is done right. A strategic approach to IT service delivery is essential. We're always looking for exceptional talent to join our team.